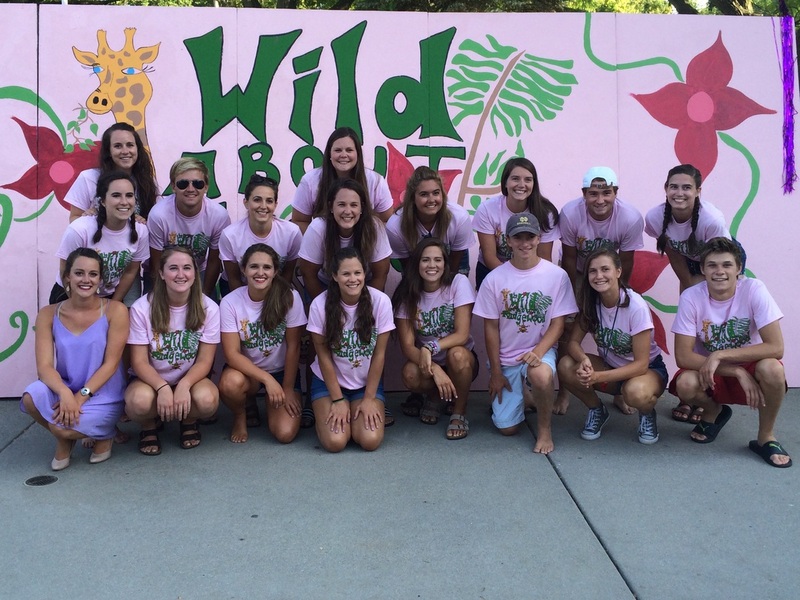 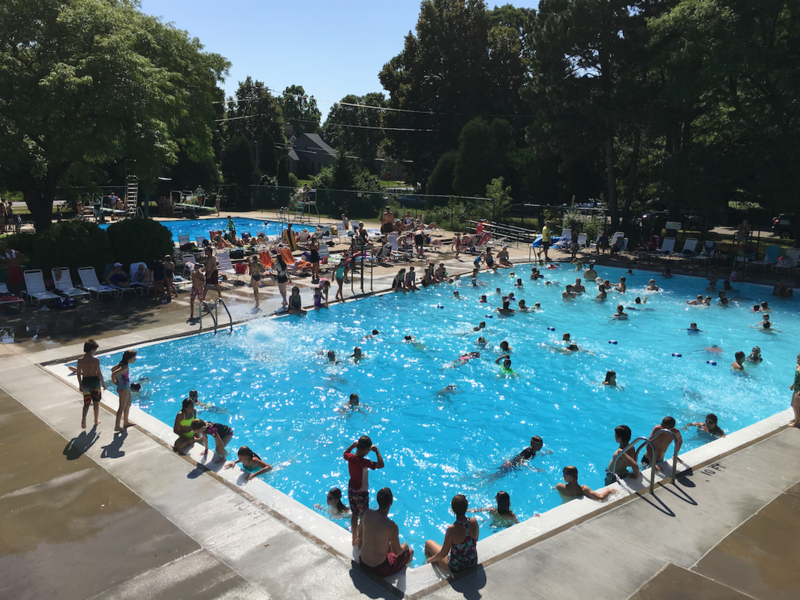 Take a behind-the-scenes look at the pool’s current structure, and hear why it is such an important place for so many families. Click here to learn more about our renovation project! 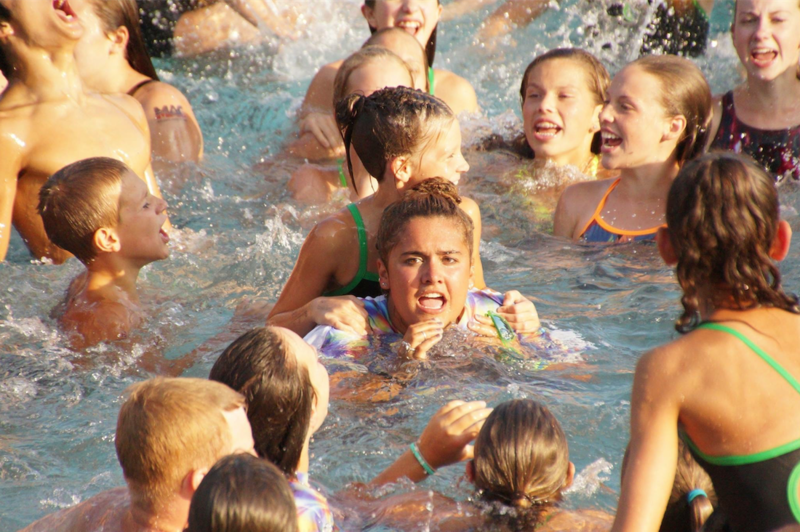 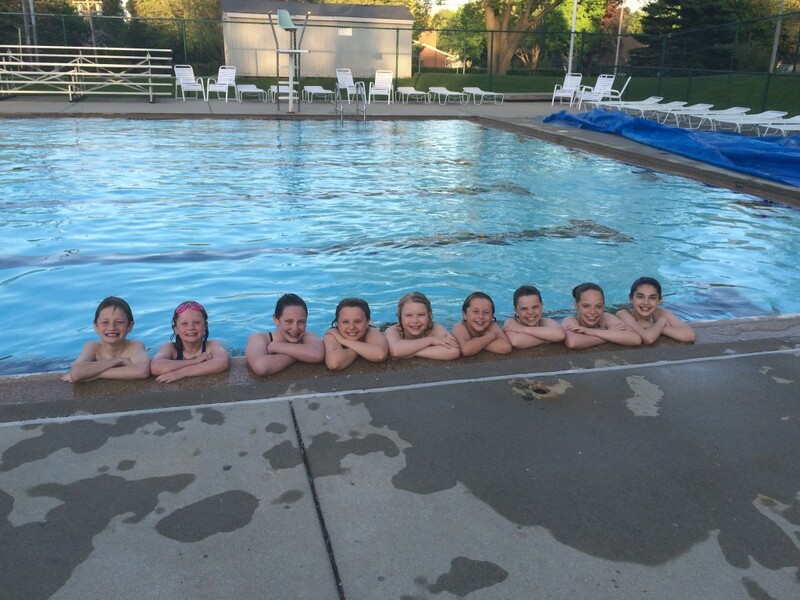 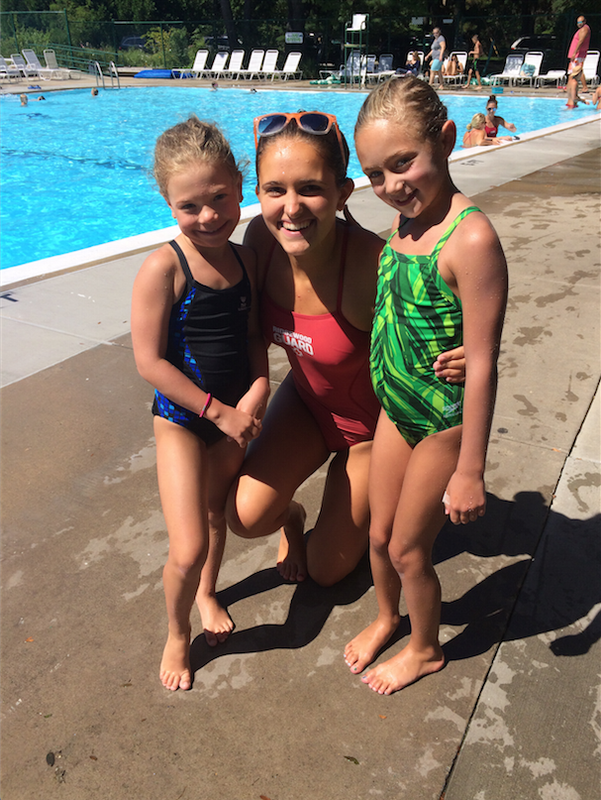 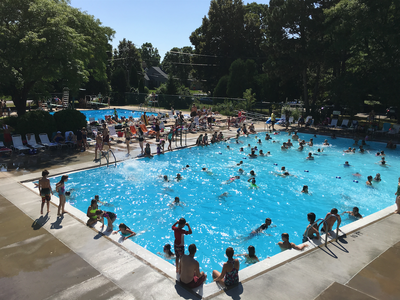 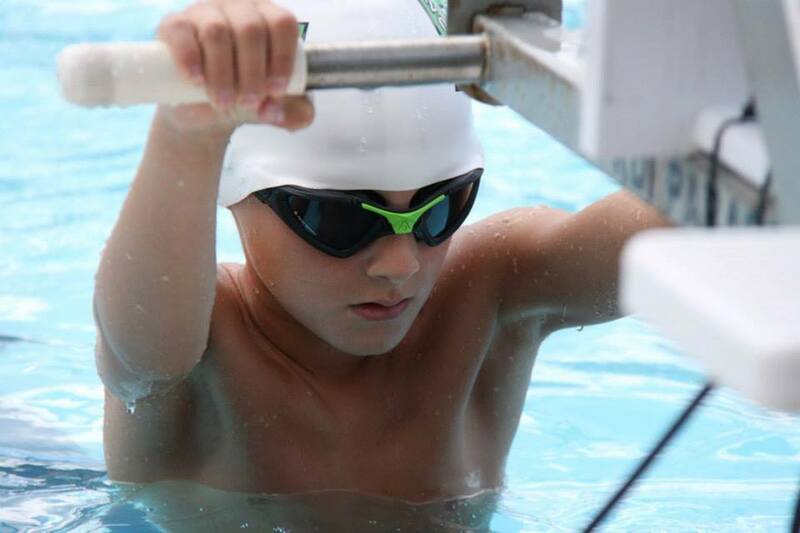 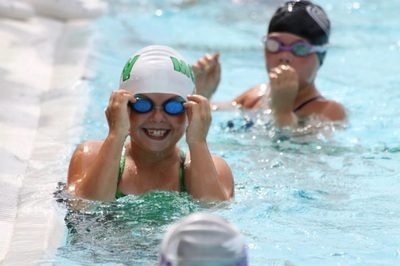 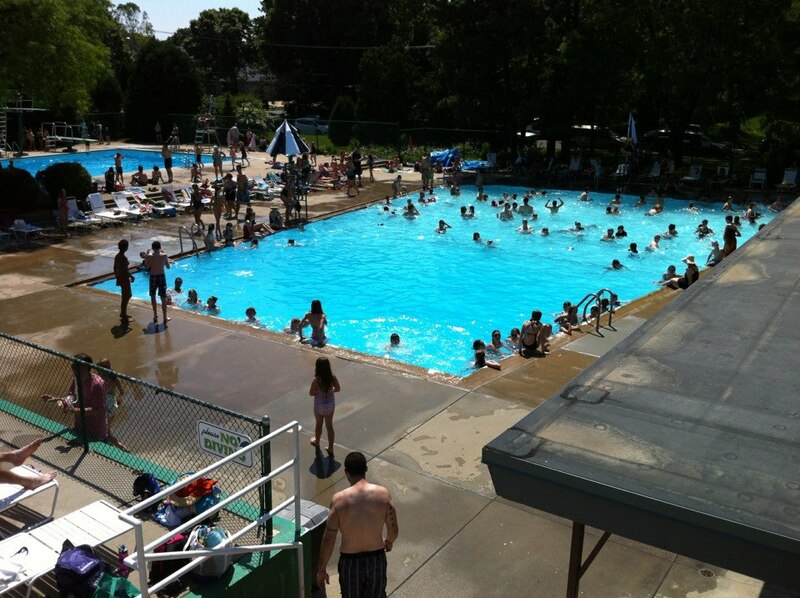 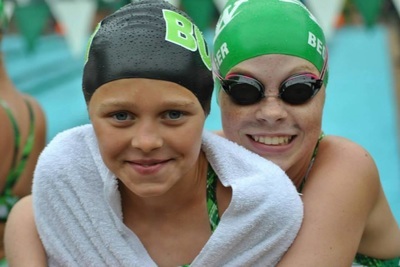 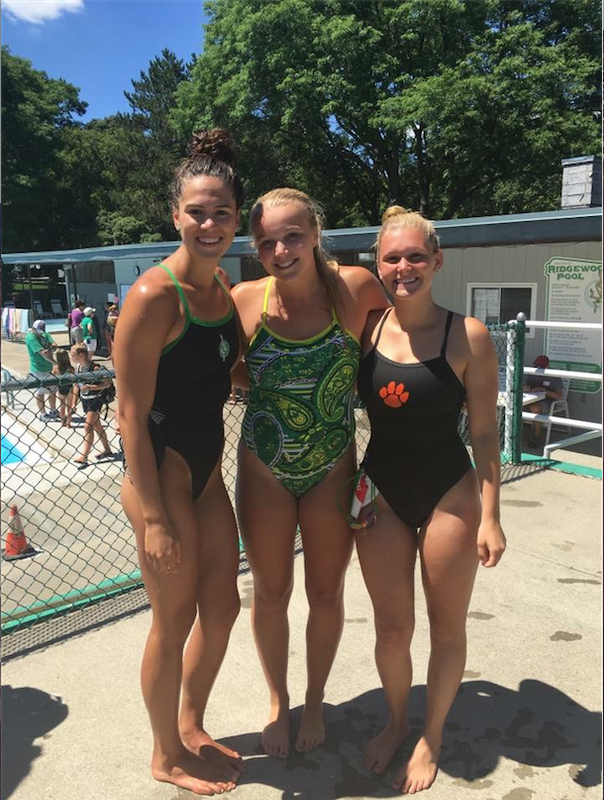 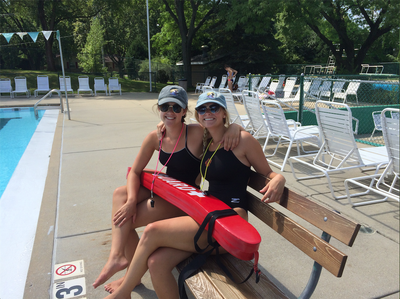 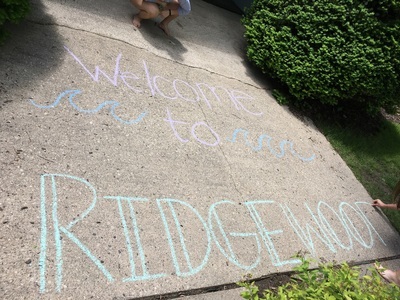 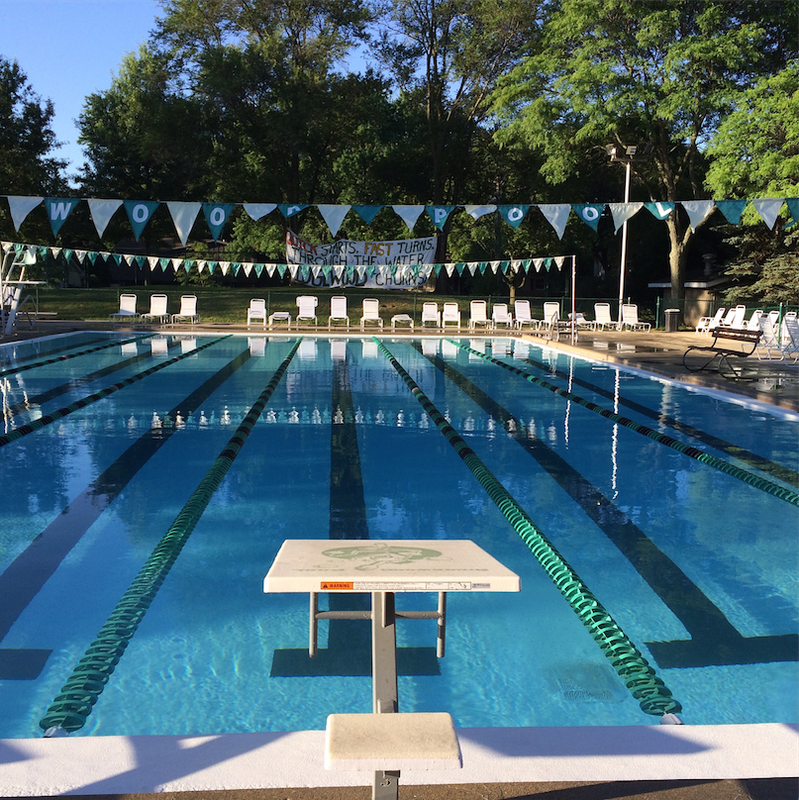 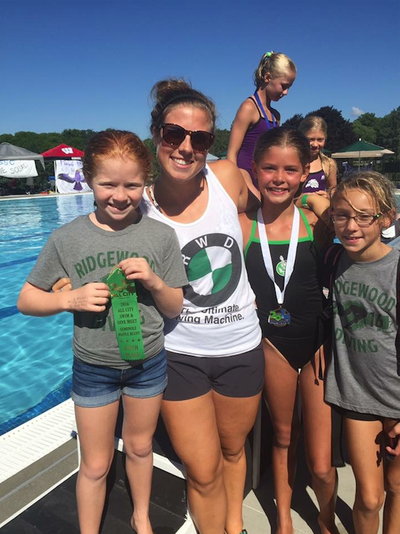 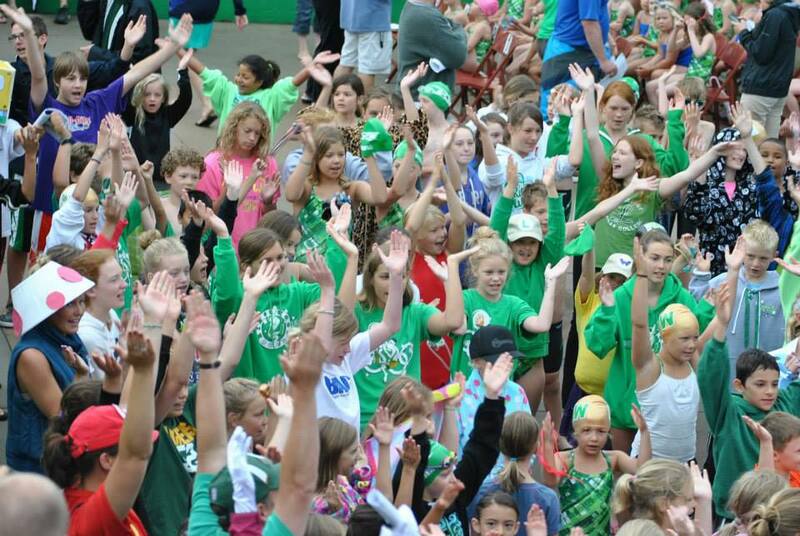 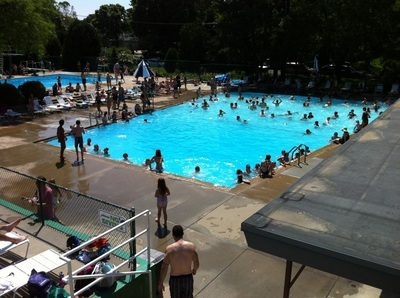 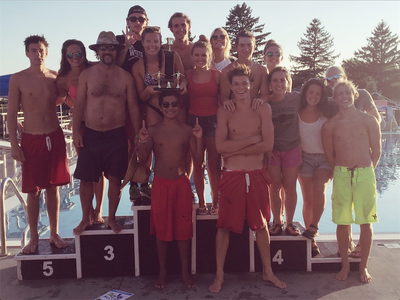 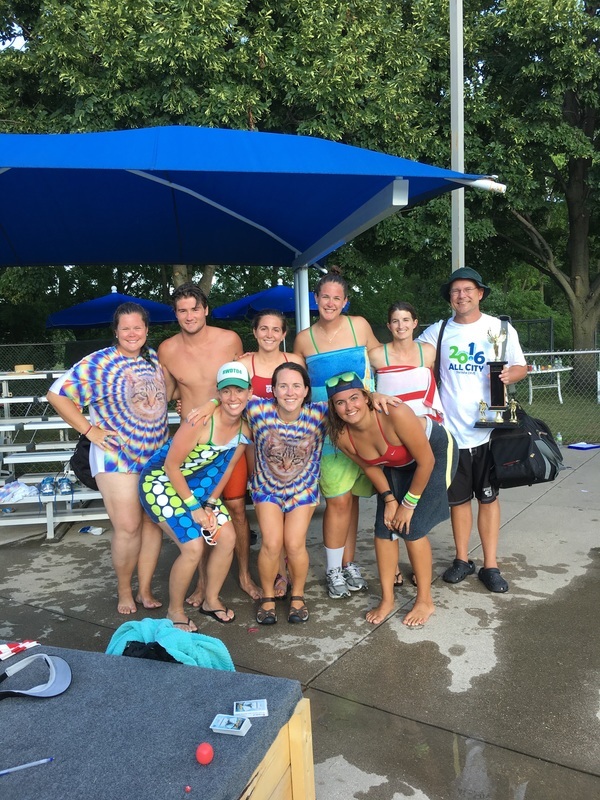 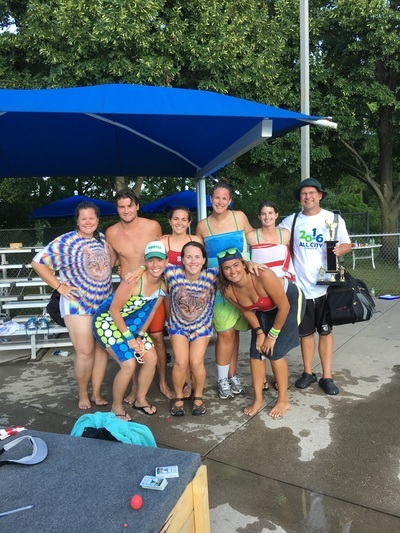 Ridgewood Pool is a stockholder, membership pool operating from Memorial Day to Labor Day. 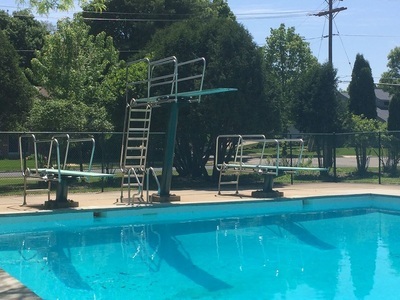 The facility is located on the far West side of Madison, tucked into a quiet corner of the Orchard Ridge neighborhood, between Whitney Way and Verona Road, in a kid-friendly neighborhood setting. 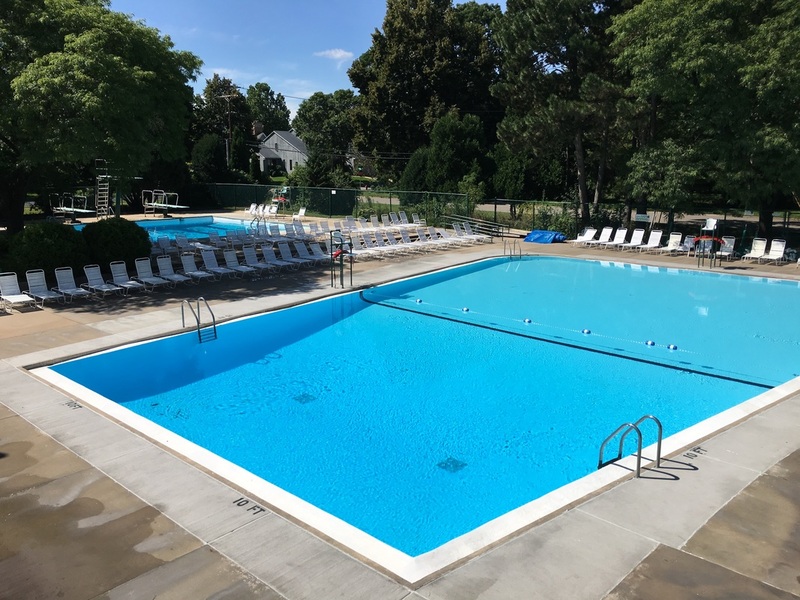 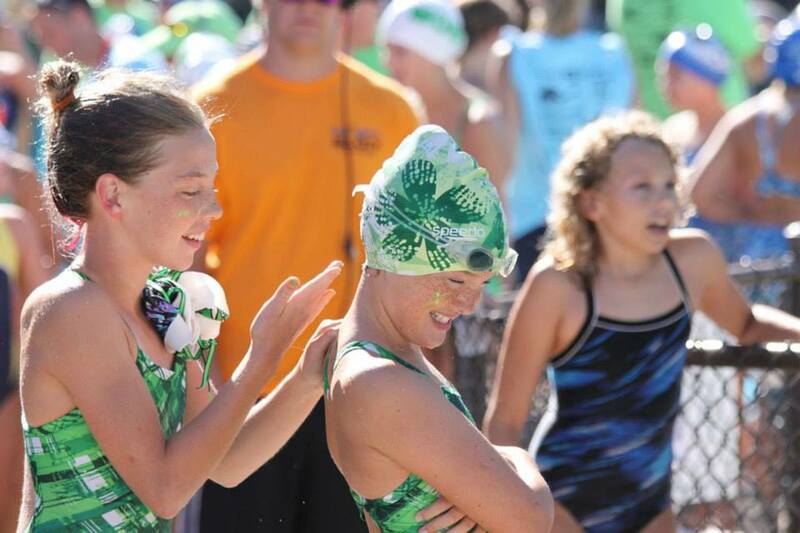 In addition to two regulation-sized pools for recreational and competitive swimming, there is also a separate diving well with two low dives and the only outdoor high-dive in town, plus a fenced-in toddler pool of 6″ depth.